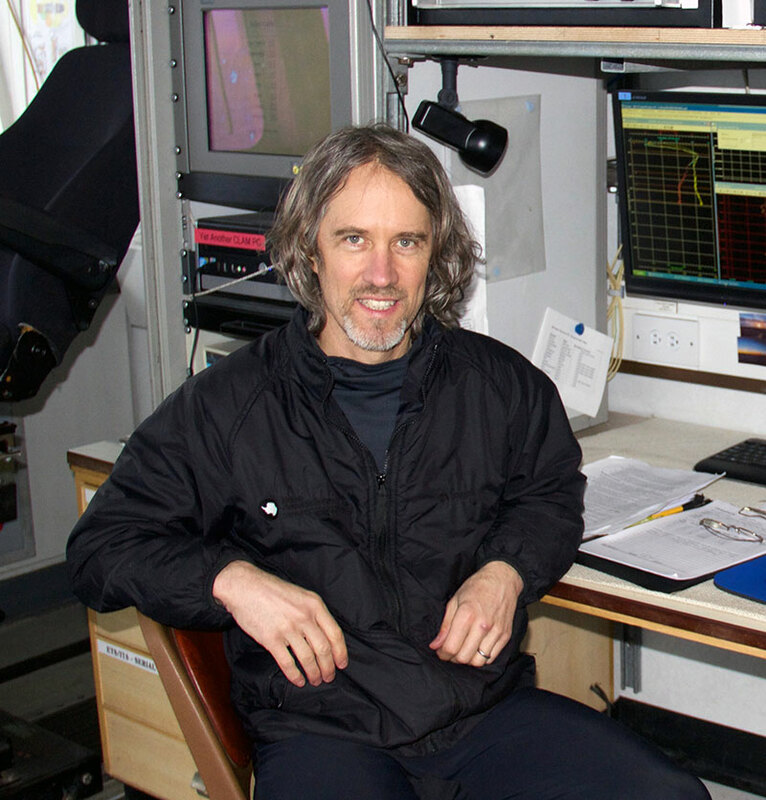 Stephen M. Griffies was elected a Fellow of the American Geophysical Union (AGU) for 2017 for “exceptional and sustained contributions to the understanding of large-scale ocean circulation and physics and seminal advances in ocean modeling.” His research has provided important insights about ocean fluid mechanics and the role that ocean circulation plays in the global climate system. AGU Fellows are elected each year for their visionary leadership and scientific excellence. AGU Fellows are recognized for expanding our understanding of the Earth and space sciences, and for their scientific eminence in these fields. Only 0.1% of AGU membership receives this recognition in any given year. Dr. Griffies’s research and leadership have made him a recognized expert in the development of ocean models and studies of ocean physics and circulation. He has published roughly 100 peer-reviewed research papers and written a monograph on ocean model fundamentals. He has been with GFDL for 25 years and currently is in GFDL’s Climate Processes and Sensitivities Group. Dr. Griffies is also a lecturer and mentor in the Princeton University graduate program in Atmospheric and Oceanic Sciences. He is an editor of the AGU Journal of Advances in Modeling the Earth System and a member of the Scientific Steering Group for the World Climate Research Programme’s CLIVAR (Climate and Ocean: Variability, Predictability and Change). He is the recipient of the European Geosciences Union’s highest medal for oceanographic research, the Fridtjof Nansen Medal, and has been a Distinguished Visiting Scientist Fellow at Australia’s Commonwealth Scientific and Industrial Research Organisation. Dr. Griffies holds graduate degrees from Northwestern University (mathematics) and the University of Pennsylvania (physics).